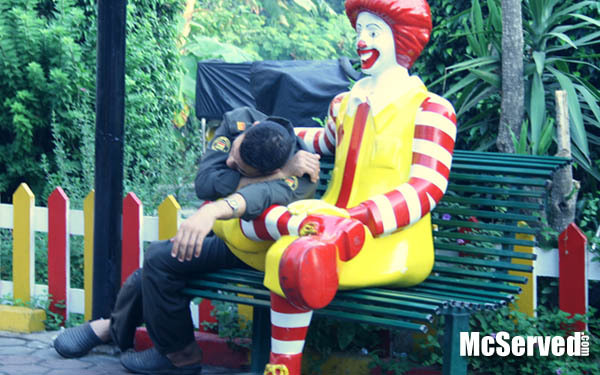 SLEEPING ON DUTY | McServed: Getting Served McDonalds Fast Food Funnies, Laughs and More! That’s no cop. Check out his shoes.